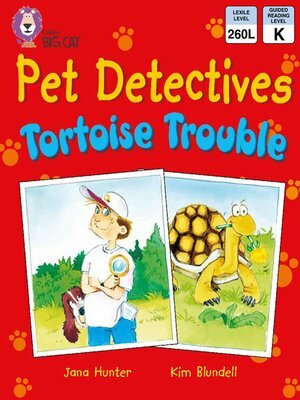 The Pet Detective faces a special challenge when Kara's pet tortoise, Rocket, goes missing. Has the tortoise been squashed on a motorway? 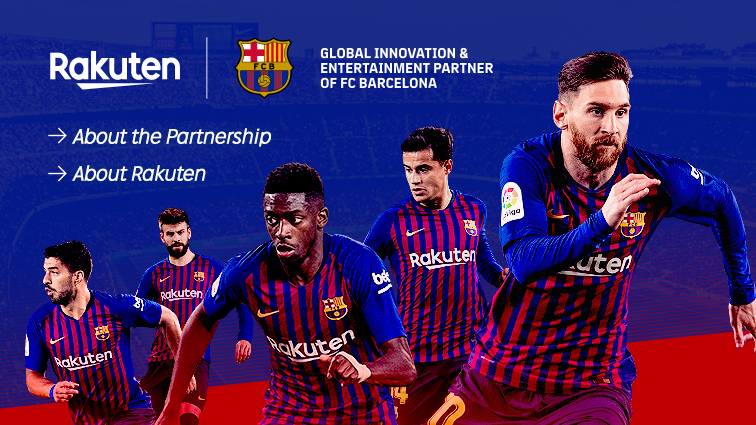 Eaten by a hungry goat? Chewed up by a dog? The Pet Detective follows the clues to find out what's happened. Text type - A story by the same author. A final double page spread shows all the things a Pet Detective needs on a case to support recapping the story. Curriculum links - Science: Plants and animals in the local environment.